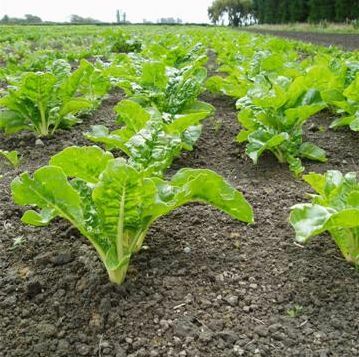 PhysicalWeeding a company that designs specialist physical weeding machinery as well as providing consultancy and advice on all aspects of physical, cultural and biological (non-chemical) weed management for commercial agriculture. It is owned and run by Dr Charles 'Merf' Merfield, an international organic horticultural scientist specialising in weed management and machinery and Tim Chamberlain a pioneering and multi-award winning organic farmer from New Zealand. Our philosophy is to create exceptionally effective and reliable machines without unjustified complexity based on the premise that simple is superior. Our aim is be the one-stop shop for machinery and information on non-chemical weed mangement for commercial farmers and growers. This is increasingly important now that significant problems are emerging with herbicies, espicially herbicide resistence: PhysicalWeeding is the plan B for a post-herbicide world. Physical weed management information including false and stale seedbeds, the principles of thermal weeding and a comparison of the pros and cons of steam vs flame weeding. Superb weed management in a commercial crop of organic (non-herbicided), direct drilled, leaf beet. This is typical of the level of non-chemical weed control that is now achievable. The crop has not even had any post crop-emergence weed control, e.g. hoeing. Weed management has been achieved by good rotations, preventing weed seed rain and false and stale seedbeds.